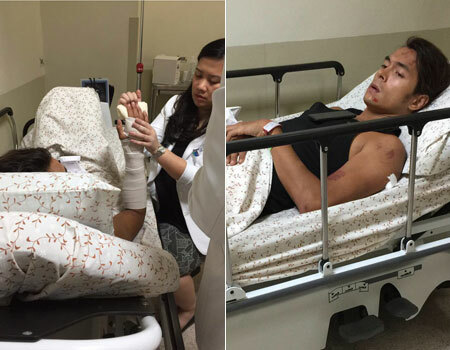 Kapamilya actor Jake Cuenca figured in a minor accident while training on his bike earlier today, March 14. He was rushed to The Medical City Tuesday morning after the bicycle he was riding collided with a truck at the SM Mall of Asia area in Pasay City. 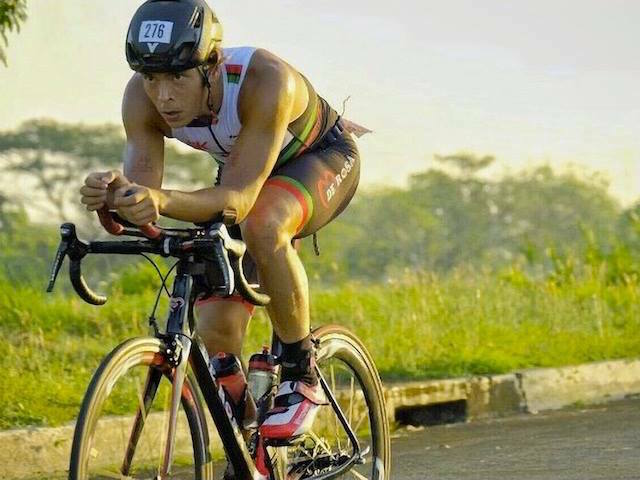 A report by radio station DZMM quoted Jake’s father, Juan Tomas Cuenca, as saying that Jake was training for the upcoming IronMan 70. 3 triathlon competition when a truck ahead of him suddenly stopped, which did not give him enough time to hit the brakes of his bike. Jake still managed to call his driver who immediately brought him to the hospital. 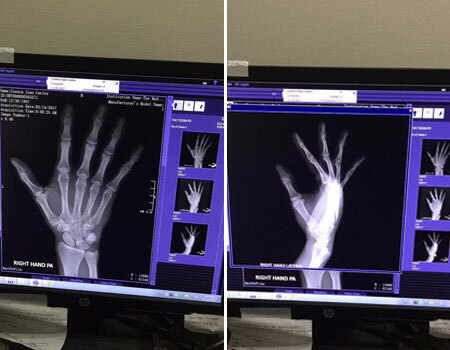 As a result, the actor suffered broken bones in his hands, had some stitches and is still in the hospital’s emergency room as of posting. “He’s in pain, you cannot blame the truck driver, kasi siya ang bumangga. 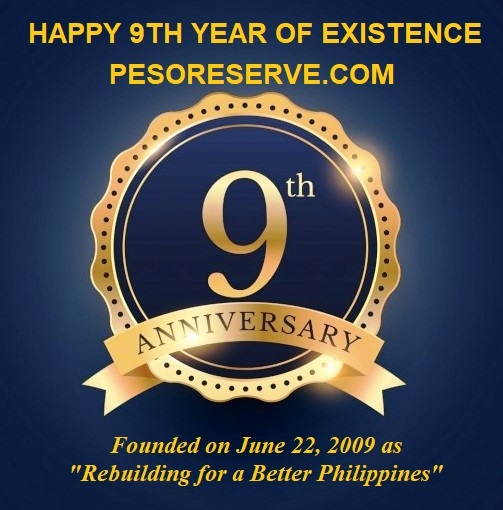 At least it’s a lesson to him to be careful next time,” the elder Cuenca told DZMM. He added that his son had been training for the IronMan triathlon for around six months.